The 2018 ACSR conference was held in Tacoma, Washington, USA. 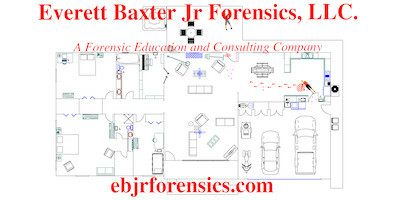 Kenton S. Wong, Forensic Analytical Sciences, Inc.
Abstract: While the application of forensic science to a case reconstruction can assist to reveal the identity of a suspect and potential details of a crime incident, in this particular case study, none of theforensics fit the evidence of the theory of how the case transpired. This is a sober reminder that as forensic scientists, we need to trust the science and remain objective in the scientific findings. Abstract: Sometimes photographs are all we have of bullet impacts at crime scenes for trajectory determinations. 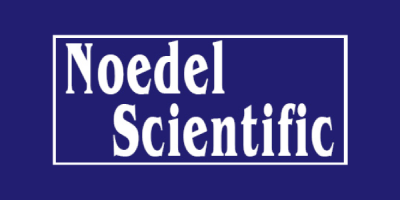 How accurate can we get when using the best fit ellipse method developed for the evaluation of bloodstain pattern analysis? Using the same firearm and ammunition combination, ricochets (a hard, flat, unyielding surface) and perforations (drywall) were created at known angles. Photographs were made of these impacts and evaluated using the best fit ellipse method for calculating incident angle. An initial group of individuals were asked to evaluate these impacts and report their results. Perforations in drywall were the easiest to evaluate with this method. Ricochets were more difficult to evaluate based on the dynamics of the impacts and understanding the differences in how a bullet interacts with a surface then how blood does. The small pool of evaluators is not enough to draw significant conclusions. Sets of the photographs will be distributed so that more data can be gathered and later published. Other variables to consider are different calibers, bullet shapes, bullet construction, speed of projectile, impact material. This is preliminary information to try and have a platform to describe how to evaluate the incident angle based on the photographs of the impacts and distribute sets of photographs to attendees and their contacts. Abstract: NecroSearch International (NSI) is a group of volunteers whose efforts are devoted to locating possible clandestine graves and recovery of related evidence. During its thirty-year existence it has assisted law enforcement agencies within the United States and other countries. This presentation will review the history of NSI, discuss many of the techniques employed by the group, and how it can work with investigators and scene reconstruction. Abstract: We’ve all heard the saying "a picture is worth a thousand words," but how does this really play out in a criminal case? Through a series of case studies, you’ll see possibilities for using 3D visualization at various stages of a case, and learn about the science behind these methods. Visualizing a scene: 3D modeling based on survey and laser scan data. Abstract: Modern pre-charged pneumatic airguns are capable of producing significant and potentially lethal muzzle velocities using on-board reservoirs of compressed gas of up to 3000 psi. Researchers also found that despite the lack of gunpowder or primers, these airguns are capable of discharging residues that can deposit on downrange targets in a manner very similar to gunshot residues from firearms. These residues and the patterns they produce afford potential forensic value. The residues also present a previously unreported risk of inhalation exposure to lead. Abstract: This case presentation and review describes the evaluation of a broadhead tipped arrow used as a weapon in a homicide. Considerations of the wound profile, wounding potential, velocity and arrow performance were conducted in conjunction with scan data from 3D scene documentation. 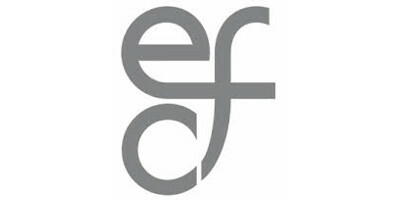 The unique challenges and solutions connected to this evaluation are presented and discussed. Abstract: In this presentation attendees will learn basic photogrammetry skills needed to reconstruct crime scenes from a law enforcement body-worn camera video. 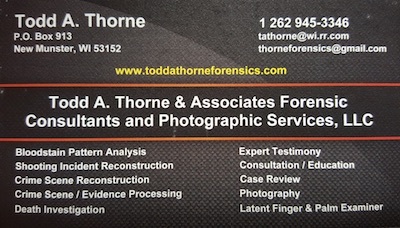 Some of the material covered includes, converting the video in to still frame photographs, methods for obtaining measurements from the video still frames both with and without the use of software, reconstructing full crime scenes which were not properly documented, or relocating specific items of evidence which were moved or mishandled before documentation could take place. During the presentation several example scenarios will be shown and worked through, demonstrating the accuracy of the methods. While the focus of the presentation is on law enforcement body-worn camera videos, the methods shown will work on a variety of video sources including witness cell phone video, surveillance video, and both law enforcement and civilian dash-cam video. Abstract: The use of the laser scanner and 3D software for documentation and analysis of bloodstains at crime scenes is a powerful option for investigators. Research in this area has shown that the accuracy and repeatability of determining the area of origin with 3D methods is in agreement with traditional methods but offers some important benefits. Using the laser scanner, more complex scenarios can be achieved using this method by reducing the documentation time. This opens up the door to highly complex bloodstain patterns where some analysists would not attempt this using other methods. Current research and testing along with a presentation on how the methodology works with examples will be shown. Abstract: For those who have used 3D scanners on scene but do not see the dynamic output in the final data, this discussion is for you. Post-production examples from Leica scanning and Faro scanning will be presented. Simple mechanics of creating output useful for interviews, court demonstratives and reconstruction will be discussed. Are paths through mannequins oversimplifying the data? What are the pros and cons of a foam mannequin compared to a computer-generated model? Are we being conservative enough with our trajectory conclusions? Abstract: This course is intended to teach the student how to measure, document and photograph bullet defects in non-vehicle structures. The data collected can then be used in the reconstruction process whether by the same person or another trained reconstructionist. Material is based on practical, real-world experience in documenting and analyzing bullet defects to determine trajectory, shooter positions, and sequence of shots. Even if you will not be the one doing the shooting reconstruction, this course will give you the tools and techniques to properly and completely document the scene for later analysis and reconstruction. The class will include lecture, demonstration, and hands on practical exercises on actual bullet defects. and tripod. Use of macro lenses will be discussed, but a macro lens is not mandatory for the class. 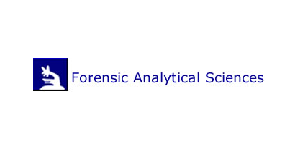 Abstract: This workshop will focus on the reagents the WSP CSRT currently employs at crime scenes, why they are used, and how they work. Reagents to be discussed are Phenolphthalein, Luminol, Leuco Crystal Violet, Amido Black, Dithiooxamide, Sodium Rhodizonate, and Acid Phosphatase. The correct preparation of these reagents, how they are quality controlled, and the accreditation guidelines that are followed will also be discussed. The workshop will involve practical demonstrations and hands on exercises. Abstract: This workshop will explain current FAA Rules and Regulations for public use of Small Unmanned Aircraft Systems (sUAS) for Law Enforcement and public agencies. FAA CFR Part 107, Certificates of Waiver or Authority (COA’s), Airspace regulations, Pilot regulations, and Equipment regulations will be covered. After learning the regulations of sUAS flight, instruction on how to properly utilize data obtained by the UAS to produce accurate Orthomosaic images, and 3D Renderings using professional drone mapping and photogrammetry software will be discussed. Weather permitting; there will be Indoor and outdoor demonstrations of sUAS flights and capabilities. 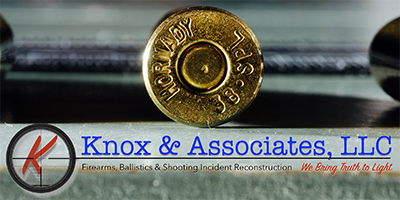 Abstract: This workshop will provide numerous examples of how to locate, identify and document the passage of a fired bullet through things like clothing and other common articles. 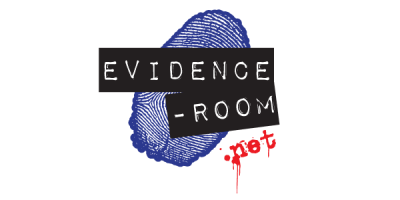 Examples of trace evidence captured from bullet interactions will also be discussed and examined during the workshop. This workshop will include live fire demonstration at a local indoor gun range. Abstract: 3D Technologies have allowed new opportunities for bloodstain impacts. Very complex and difficult surfaces are now possible to be documented in less time than manual methods with the added benefit that an area of origin analysis can also be visualized in the context of the crime scene. This workshop will give attendees the opportunity to use 3D software to document a bloodstain impact using a laser scanner and then perform an area of origin analysis using FARO Zone 3D software. Attendees are asked to bring a PC laptop and copies of the FZ3 software will be provided for the analysis.